Acxess Spring is one of the leading torsion spring manufacturers in Southern California and around the globe. 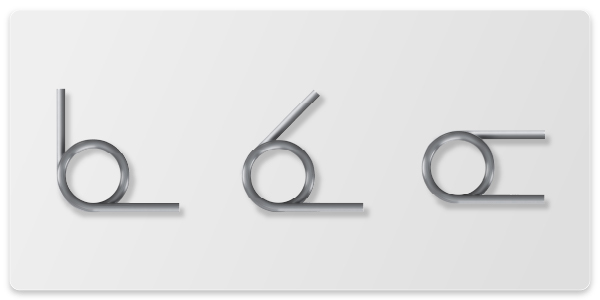 We are one of the few torsion spring suppliers that offer torsional springs at the highest quality, have 5-day lead times on custom springs, and a 15-day satisfaction guarantee. 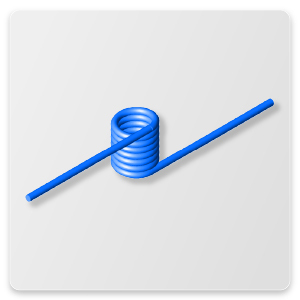 If you would like technical information on springs torsion or help with your torsion spring design, please visit our torsion spring technical information page . Acxess Spring specializes in torsional spring custom work, and in lowering your cost on stock spring orders of 150 pieces or more. 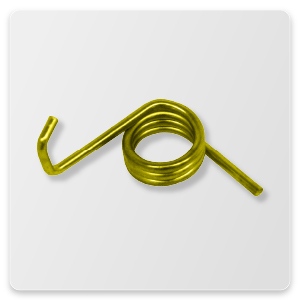 No torsion spring supplier will beat Acxess Spring's level of expertise, torsional spring design knowledge, lead time, pricing, or customer satisfaction. 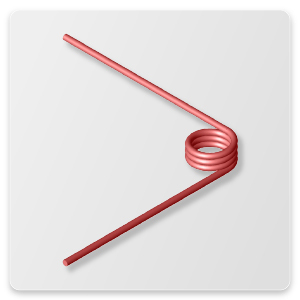 Here at Acxess Spring we manufacture precision torsion springs from 0.006 wire diameter to 1.00 inch in wire diameter. We make large torsion springs, small torsion springs, as well as double torsion springs. Acxess Spring has engineers that will work with you on your torsion spring design to make sure that your spring torsion is perfectly engineered to get you the best torsion spring at the best price possible. 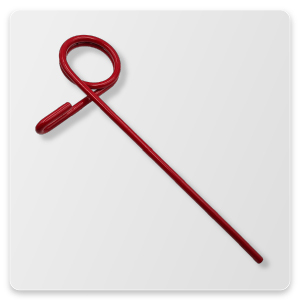 Sometimes something as simple as switching from a stainless steel torsion spring to a music wire torsion spring will save you hundreds on your torsion spring purchases. As a torsion spring manufacturer, we have many satisfied customers who have wonderful things to say about the work done by Acxess Spring and the money we saved them. Even the customers who like to shop out of a torsion spring catalog were extremely impressed when they discovered they could save 30% or more by switching to Acxess Spring. 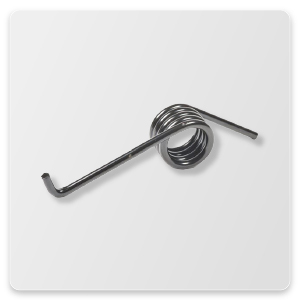 Torsion spring stock companies are great if you are buying less than 150 torsion springs. However on orders of 150 pieces or more, Acxess Spring can save you 30% or even 50% off what you were previously paying from stock spring companies. One of the many services we offer services we offer is same day quotes and full analysis of your spring design before you order. We will minimize out of pocket expenses and eliminate all the unnecessary stress and fatigue on the spring, which may be causing your torsion springs to fail. 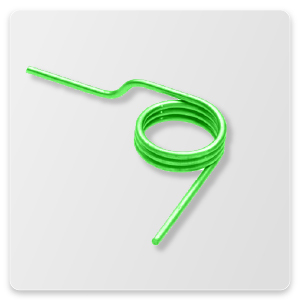 Need prototypes or want to sample the work from Acxess Spring before you order torsional springs? 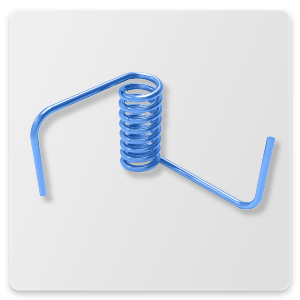 Acxess Spring offers free prototypes, with a pending purchase order, on torsion springs with no bends on the legs and minimal cost for more complicated torsion springs to cover the extra labor costs. As a torsion spring manufacturer, we are here to serve you and help you through the torsional spring design, prototype, and purchasing process. Our goal is to satisfy our customers and to build lasting professional relationships. 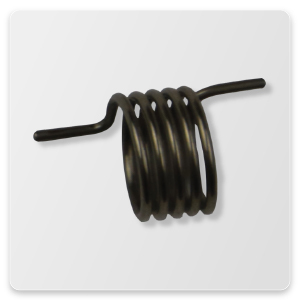 If you are looking to buy a torsional spring, spiral torsion spring, spring torsion, small torsion springs, large torsion spring, double torsion spring, helical torsion spring, 150 pieces or more of stock torsion springs, or custom torsion springs, Acxess Spring is your one stop shop for torsion spring supply. For more information on micro torsion springs please visit our micro page.